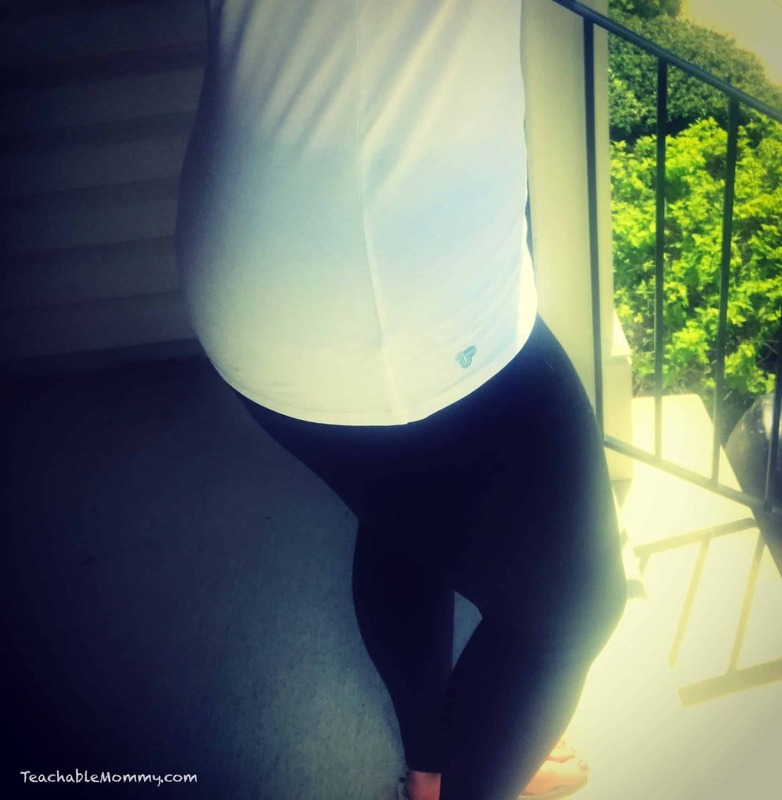 Looking for super soft, comfortable, organic clothing? PACT is what you need. I’ve got an exclusive PACT Organic Clothing Discount just for you! All of PACT Organic clothes are super soft and made with organic cotton that gives you just enough stretch for the perfect fit. I love my activewear, who doesn’t it? But leggings can be annoying if they don’t fit right or aren’t soft. The PACT leggings are not only really soft, they have the right amount to give to wrap around my body in just the right way aka these are curve friendly! When layering, I like to use camisoles. But I hate when they ride up once you start moving around. Such a pain. I have put the PACT cami through the paces of a field trip, grocery store visit, and a run. It didn’t ride up and it is long enough that you can lift your arms without showing your belly. The hoodie though is my favorite. I will confess I have a hoodie problem. I love them and collect them. This one is joining the ranks as one of my top 5 go-to pieces. Soft, curve friendly, and it has thumb holes! I don’t know if you like thumb holes as much as I do, but seriously they are awesome. I was sold on this product as soon as I saw them. 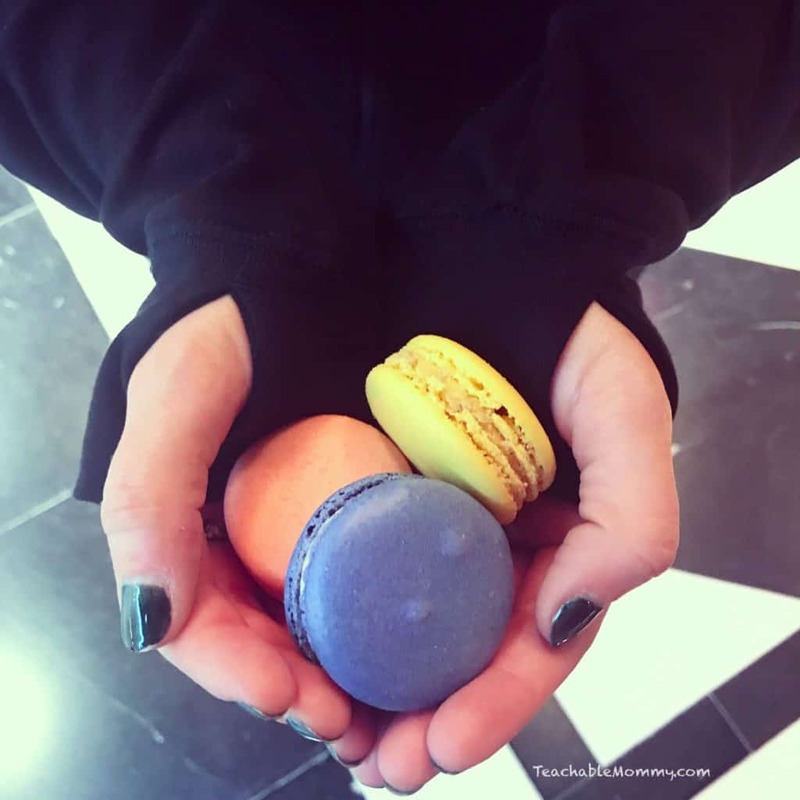 Delicious macaroons not included. Sorry. Not only are the clothes comfortable and stylish, they are good for the environment and the world. Organic cotton doesn’t pollute the soil or air and uses 71% less water and 62% less energy than conventional cotton. Growing organic cotton keeps farmers and their families safe because they are not exposed to toxic chemicals. PACT Organic clothing is Global Organic Textile Standard (GOTS) certified, Organic Content Standard (OCS) certified, and Fair Trade Certified. Soft cotton wins the Internet today! Thank you for sharing this discount code, and for the intro to a (new to me) vendor. Those leggings look super comfy! And I’m with you…I”m a hoodie woman also! I love that it has no toxic dye or sweat shop use. I love organic clothing and I REALLY love a hoodie with thumb holes. This brand sounds like a winner for so many reasons, especially because of comfort and that generous discount! Oh I am going to check this out! It is so hard to find clothing for curvier girls like myself! Thanks for the discount! I love that these are good for the environment and world! That is awesome! And I love thumb hole hoddies too!! I love clothing made with organic cottons (or hemp, if you haven’t tried that.) It really is better for the environment. I would love to see more companies follow this trend – make fun, comfy clothing ethically and sustainably. I like wearing clothing items like that mostly because I have very sensitive skin. So it is good for me to wear things with no dyes and that are organic. These seems like great clothing option! I like that this option is here for people who have sensitive skin, keeping fabric that is organic is such a great idea.